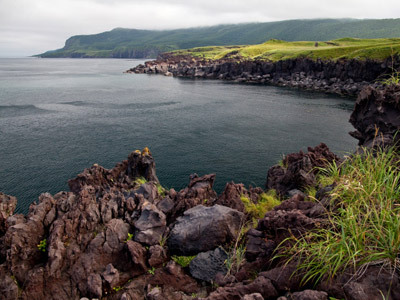 PM Dmitry Medvedev – who arrived on the far-eastern Island of Kunashir on Tuesday – has stated that the Russian leadership “will continue the practice” of visiting the Kuril Islands. 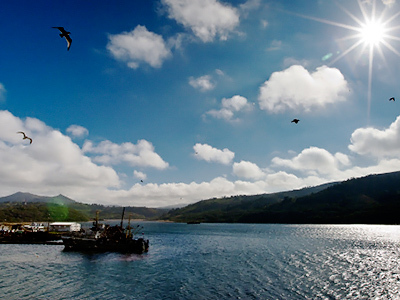 “I’d like to underline that I consider visiting the Kurils by the Government of the Russian Federation crucially important. 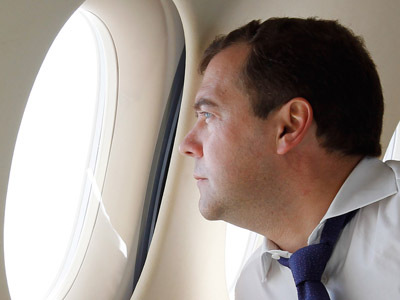 We have been doing it before and, naturally, this practice will be continued by the new Cabinet,” Medvedev said prior to his trip. The Japanese Foreign Ministry has voiced its protest over the visit and summoned the Russian Ambassador to Tokyo, Evgeny Afanasiev, to give an explanation. Foreign Minister Koichiro Gemba says the trip will 'pour cold water' over Japanese-Russian relations. Vice Minister of Foreign Affairs Kenichiro Sasae called the visit “unacceptable” and a “deeply sorrowful” event, adding that the Islands are “an integral part” of Japan, cites Interfax. 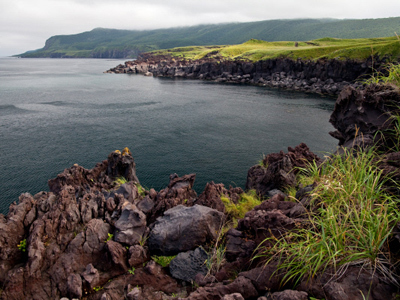 The Southern Kurils – comprising the islands of Kunashir, Shikotan, the Khabomai Rocks and Iturup – fell under Soviet control after WW2 and have since been considered Russian territory. Japan, however, insists the islands – known as the Northern Territories by the Japanese – belong to them. Moscow’s stance is that it wants to maintain good relations with the neighbors, but Russia’s sovereignty over the islands is irrefutable – they are an integral part of the country. 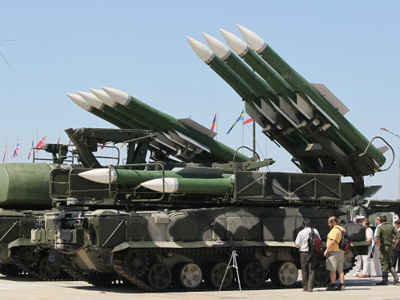 In February 2011, the then-President Medvedev President ordered the deployment of weaponry to the Kuril Islands that could be sufficient to guarantee security of the region. He said though that the move was not targeted against Japan or any third country. 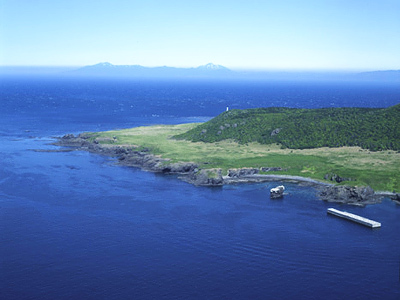 At the same time, Russia invited Japan to cooperate in the development of the economy of the Southern Kuril Islands.